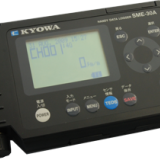 Data loggers are designed to measure static strain, a phenomenon where the strain changes slowly or not at all. 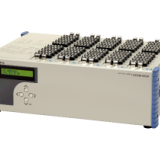 As seen in load tests of large-scale structures, static strain is often measured in several hundred channels and under dozens of load conditions. 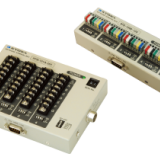 Data loggers are available in 2 types: stand-alone and PC-controlled. 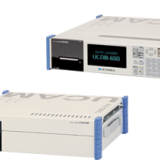 Both are ideal for automatic multi-channel measurement as intelligent expandable systems. 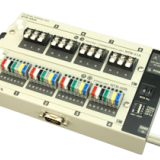 A data logger can stably measure microvolt signals in strain/stress for indoor and outdoor environments.